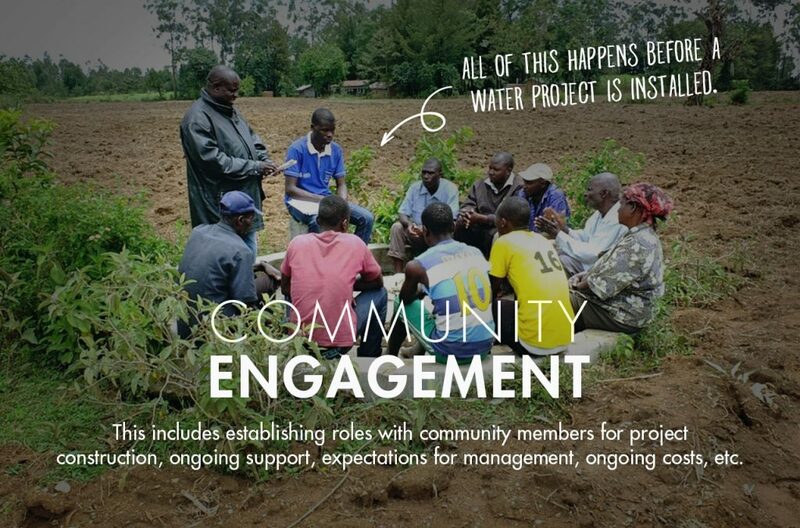 • 17% of households draw water from protected water sources. 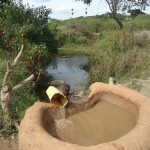 • Overall use of safe water source is estimated at 17% (12,444) out of a population of 73,200. Therefore, 83% (60,756 people) depend on un-protected water sources and will require an investment of 202 water access points to meet their water needs. 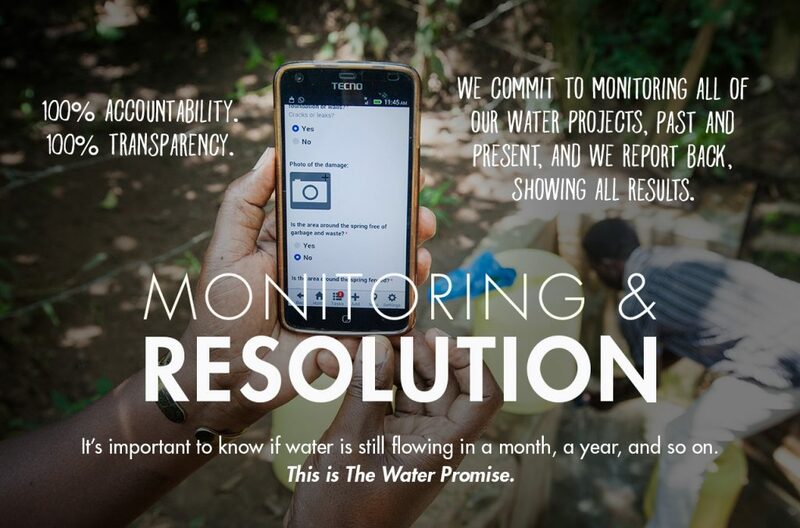 • Political interference, as politicians tend to gain political capital by claiming that water services are free. 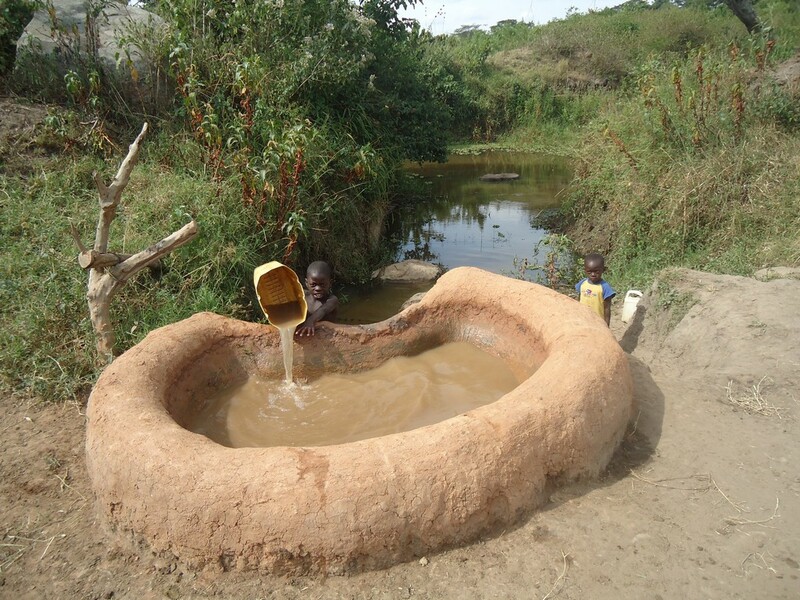 Living Water Uganda is committed to and will continue encouraging and motivating the water users’ of Kyenturegye to pay for O&M. 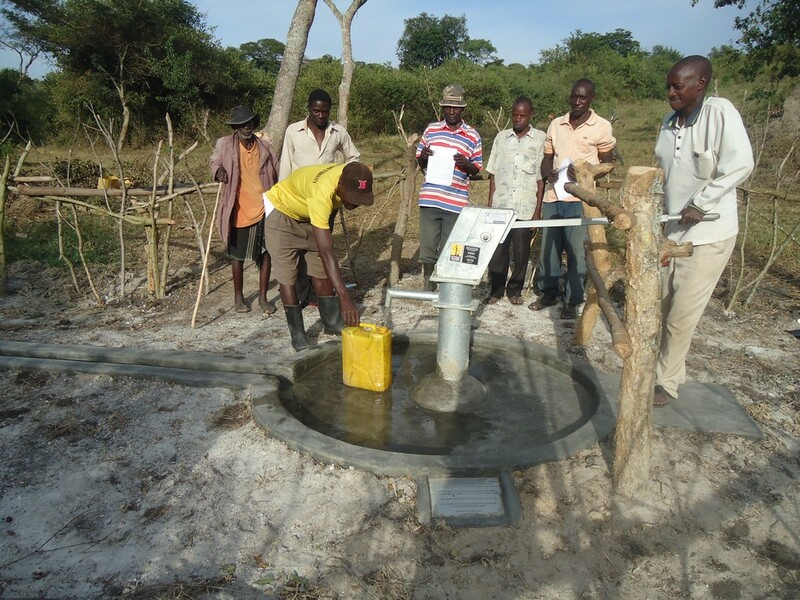 They will also continue to help guide community-driven solutions as they relate to supporting individual community water points. 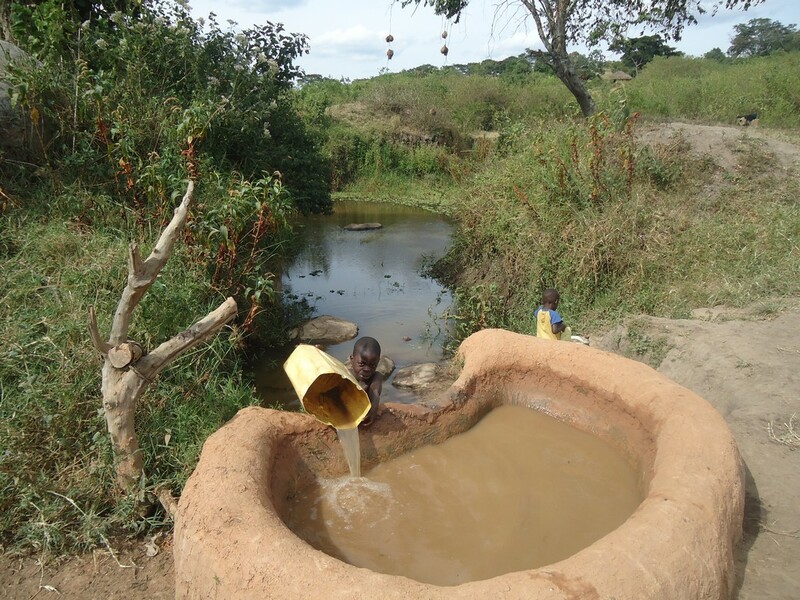 “Our previous water source, a hand dug pond, had dirty water and would dry up during the dry season.” This was the reality for 74 families surviving in the rural western province of Ntungamo in Kyenturegye Community. 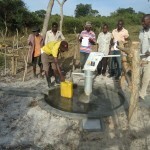 In desperation for safe drinking water, community leaders connected with Living Water International through written communication to express their situation and need for water. 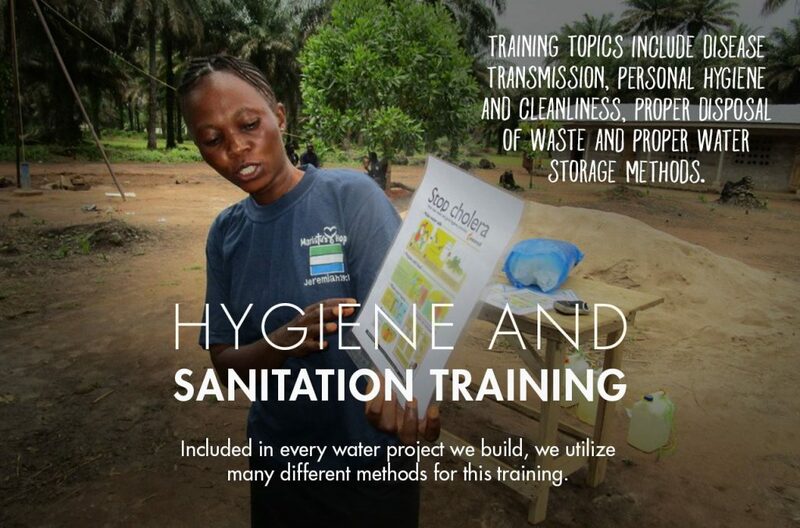 Upon arrival, the team observed alarming hygiene and sanitation behaviors, including a common practice of open defecation, though shared communal facilities, pit latrines, a pit latrine with a slab and VIP pit latrines were available. 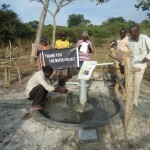 Consequently, the people were suffering from dysentery, typhoid, malaria, respiratory illness, diarrhea and severe dehydration. 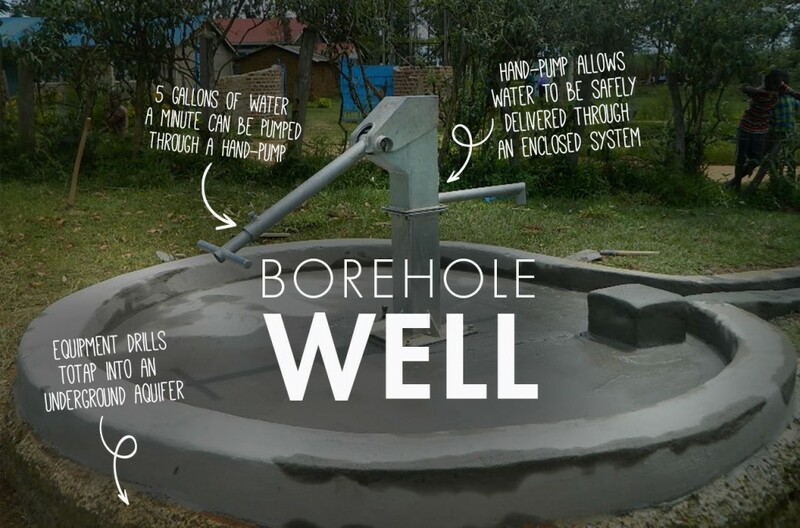 All of which are preventable with the provision of safe drinking water and supported hygiene and sanitation lessons that serve to encourage total behavioral change. 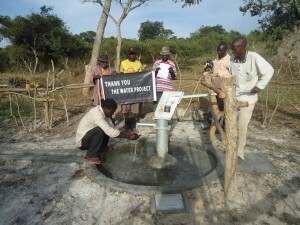 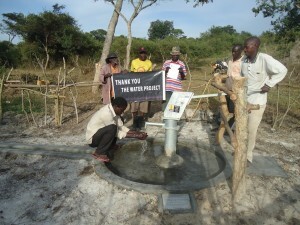 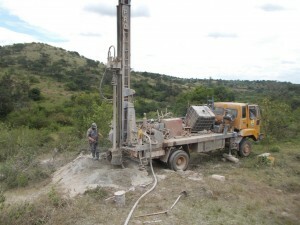 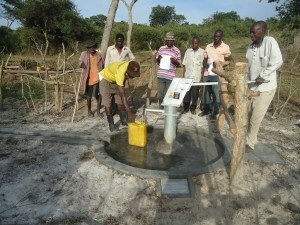 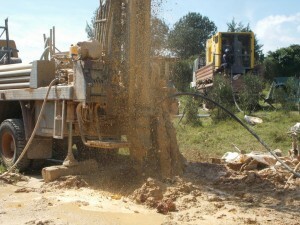 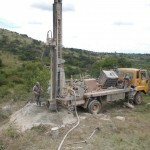 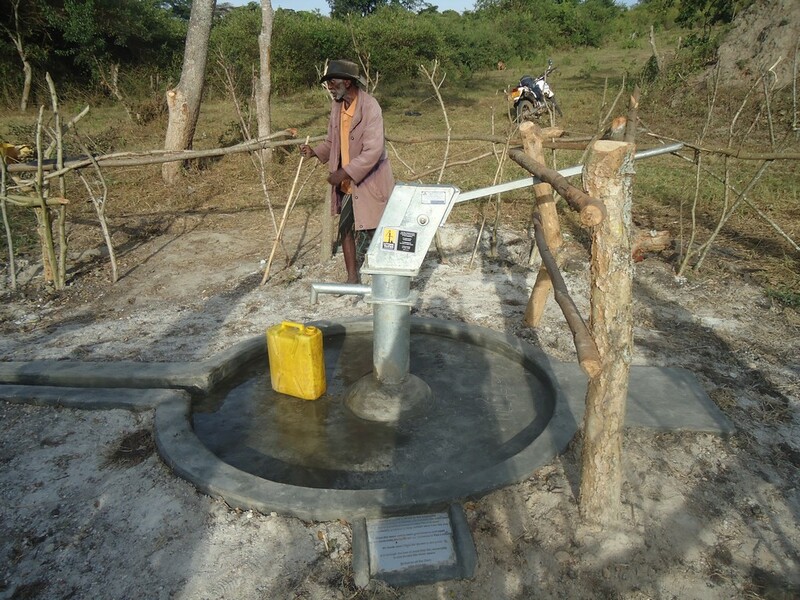 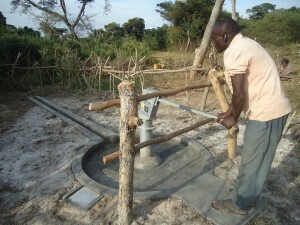 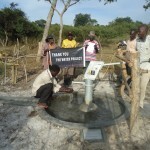 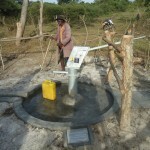 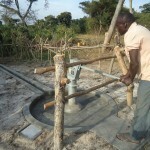 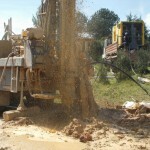 We are very excited to report that a new well has been constructed in Kyenturtegye, Uganda. 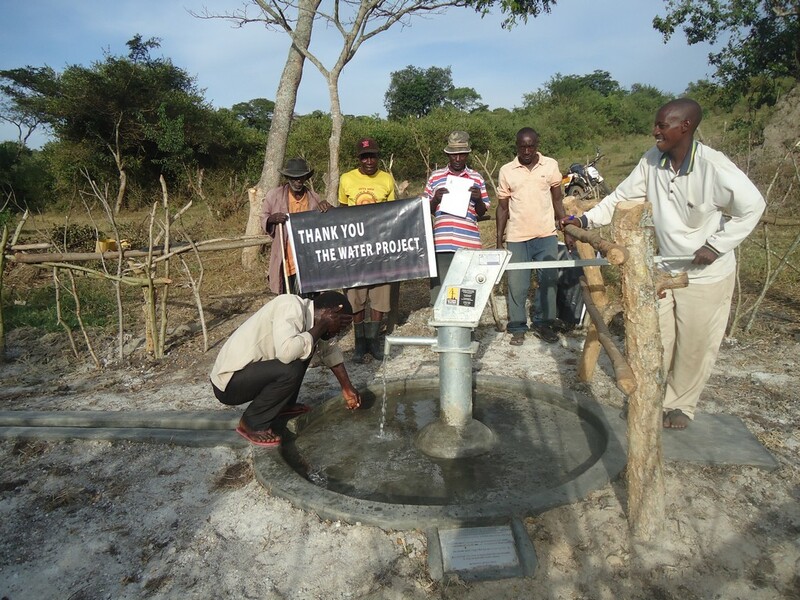 This new well, along with training in proper sanitation and hygiene, will go a long way toward stopping the spread of disease among the community. 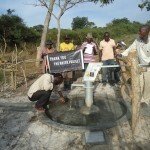 We just posted a report from our partner in the field including information about the community, GPS coordinates, and pictures. Our previous water source, a hand dug pond, had dirty water and would dry up during the dry season. Consequently, we were walking long distances hunting for water. 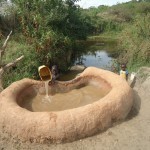 My wife and young children have been relieved from the burden of walking long distances hunting for insecure water.